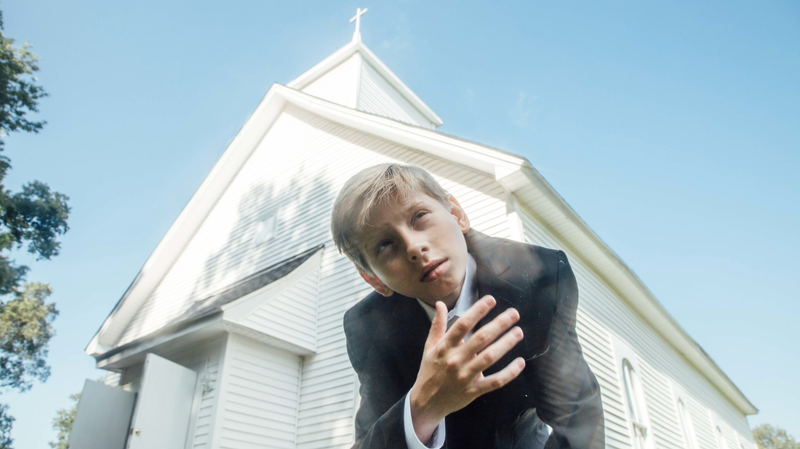 Rolling Stone published a deep dive into the viral fame of Mason Ramsey, the 11-year-old living, breathing meme known as “Walmart Yodeling Boy,” which is fantastic because I’m fascinated by this damn kid. What began as an ironic obsession turned into a real one. Ever since the video of Ramsey singing Hank Williams’s “Lovesick Blues” in the middle of an Illinois Walmart dropped in March, Ramsey has endured a whirlwind of overnight fame: He performed at the Grand Ole Opry and Coachella; his first single “Famous” debuted in the top five of Billboard’s Hot Country Songs, was the top-selling country single of that week, and has since accrued millions of streams on Spotify; he’s a country darling who has attracted the attention of both eager Nashville music producers and relatives of classic country starts like Jett Williams, the daughter of Hank Williams. And his grandpa! Wow, we stan. King of basketball. LeBron who?? ?